Suzuki India launch started soon after its unveiling at the 2012 Delhi Auto Expo. It’s been 5 years since then, and everyone lost the hope of seeing this iconic SUV in India. 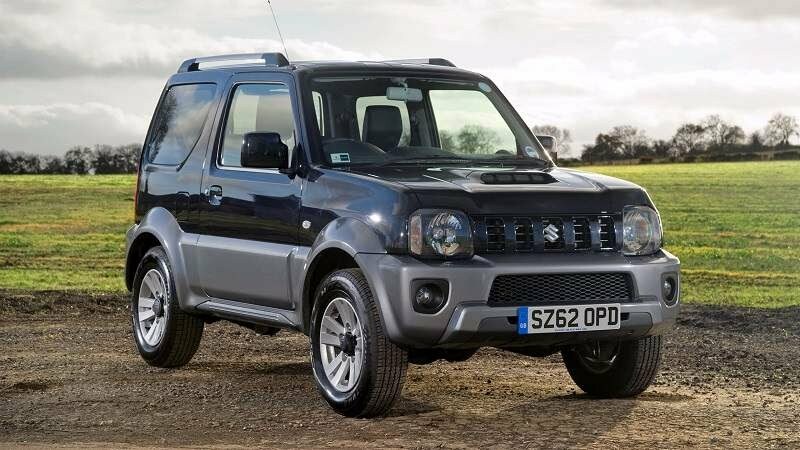 Though, the new reports claim that India will be production hub for the next-generation Jimny and it will also go on sale here. The Made-in-India 2018 Maruti Suzuki Jimny will also be exported to European, North American and South East Asian markets. Maruti Jimny will be based on a ladder-frame platform instead of the rumoured Baleno’s monocoque architecture. The new platform will help the car retain its robustness and off-road capabilities. The report further suggests that the new-gen Jimny will have more advanced ALLGRIP ‘Pro’ system. In India, the SUV might be offered with a 1.0-litre Boosterjet turbocharged petrol engine that will debut on the Baleno RS. 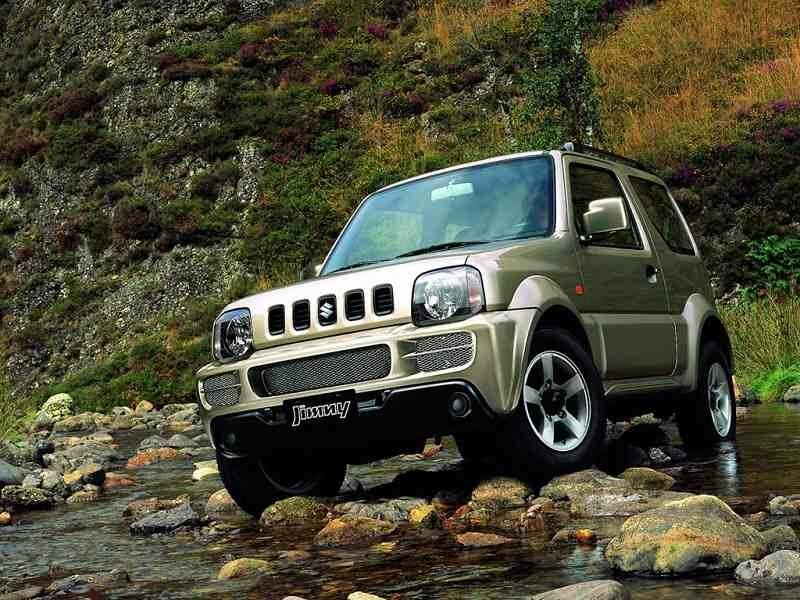 will at least two years in the development and design of the new-generation Jimny, so we expect its debut towards the end of 2018 only. Since it will be developed in India, expect it to be launched in Europe and India at almost the same time. As mentioned earlier, the Suzuki Jimny 2018 will derive its power from the same 1.0-litre Boosterjet petrol mill that will soon make its debut in India with the Baleno RS. There could also be a more powerful version of the SUV featuring 1.4-litre Boosterjet petrol model. The company might not launch it with a diesel mill. Just like the current Gypsy, the India-bound 2018 Jimny might be a 4-door extended wheelbase model. The same model might also be exported to Indonesia and Brazil. The European model, however, could have 2 doors and shorter wheelbase. Despite the extended wheelbase in India, the vehicle will fall under sub-4 metre category. Though the 2018 Jimny will come as a replacement to the Gypsy in India, it will be slightly more feature-rich and up-market. So we expect it to cost a little higher than the current model which is priced between Rs 5.70 lakh – Rs 6.40 lakh (ex-showroom). It looks really breathtaking! I personally own Maruti Suzuki BREZZA and like it a lot! It si smooth on roads and almost never breaks. Spare parts are not that expensive and are alway available on https://boodmo.com/vehicles/maruti_suzuki-286/ website. I'm looking forwatd to this new Maruti Suruki Gypsy upcoming!